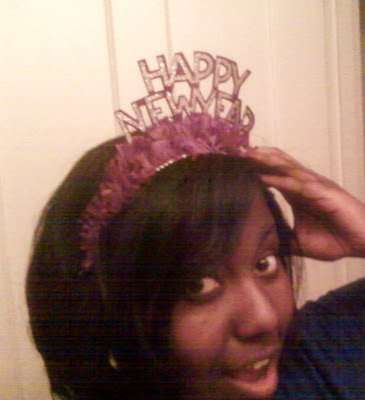 Le Mahogany Fashionista: Happy New Year!!!! HAPPY NEW YEAR EVERYONE! I AM SO EXCITED FOR THE FUTURE. THANK YOU FOR THOSE WHO HAVE FOLLOWED ME SINCE I STARTED AND THERE WILL BE MORE TO COME!! HAVE A BLESSED AND WONDERFUL NEW YEAR.